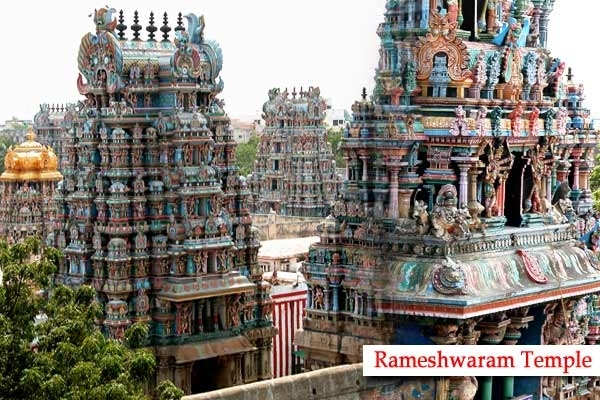 For period of 14 days pooja will be held at Rameswaram. Pooja will be conducted on each day . Mahalaya Patsam from September 06 to Amavasya on 19 after noon and 20 th before 11.34am Wednesday, Septembar, Utthram. Interested persons and all people can contact us for doing tarpanam. This year we are doing tarpana pooja at Rameswaram. Devout Hindus perform holy bath in various scared rivers, seas and sacred ponds or Teerthams in Tamil Nadu. Thousands of Hindus take a holy dip and perform rites to the dead ancestors at Agni Theertham in Rameswaram, Thriveni Sangamam in Bhavani and Kannyakumari and various holy spots on the banks of Cauvery River. Shradh (spiritual effort, spiritual activities) and pitr tarpana (rituals for the deceased in one’s family – maternal and paternal) is considered highly beneficial for the people participating. One important ritual in Hinduism is tarpana. Tarpana means “satisfying” or “satiating”. One acknowledges the debt one has to devas (gods), rishis (sages) and pitris (ancestral manes) and tries to satisfy them using this ritual. Just as gods are invoked in fire in a homam, pitris are invoked in water in this ritual, then held in the palm and released in a specific way conducive to freeing them. One owes a lot to one’s parents and ancestors. In modern scientific terms, one owes all of one’s genetic characteristics to one’s parents and ancestors. Each ancestor is actually present in the person as a genetic characteristic. In karmic terms, one inherits some karmas of one’s parents and ancestors and each ancestor is actually present in the person as a karmic history and obligation for up to 7 generations. The latter approach obviously extends to many past lives and some karmic predisposition is inherited from the ancestors from a past life also, though they may not be related to one in this life. By recalling the deceased ancestors with gratitude and trying to give them an emancipation, one is actually trying to free oneself from various karmic obligation that one has as a result of the rina (karmic debt) with several people. If death anniversary of ancestors are not known or forgotten then those Shraddhas can be performed on this Tithi. That’s why Amavasya Shraddha is also known as Sarvapitra Moksha Amavasya. Homam (fire ritual): Gods are invoked in fire and satisfied with offerings with mantras. 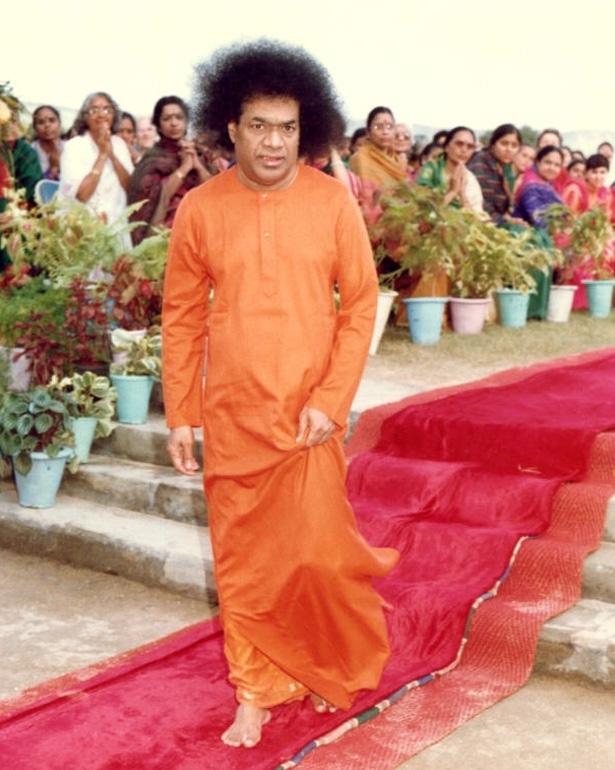 In summary, a regular practice of this ritual increases the subtle fire burning inside one’s subtle body, burns various impediments to spiritual progress and gives clarity, focus and stability to the mind. This year, . Mahalaya Patsam from September 06 to Amavasya on 19 after noon and 20 th before 11.34am wednesday, Septembar, Utthram.. If you wish to participate then please follow the steps below. Step 1: Send Email stating your wish to participate in Archana (prayers), Abhishekam (pouring of libations amidst chanting of mantras), Homam (ritual offerings to fire), Sankalpam (sacred resolutions and intentions), and Puja (offerings). YOU MUST WRITE YOUR NAME, MOON SIGN AND SUN SIGN.